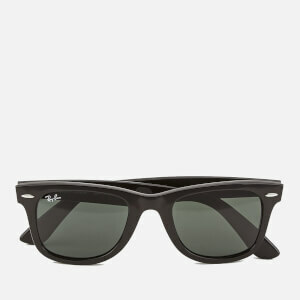 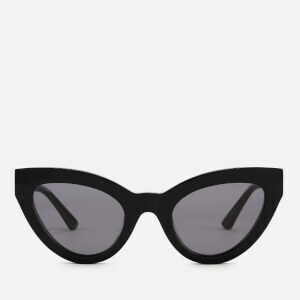 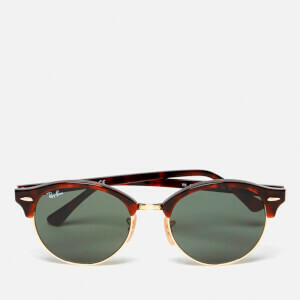 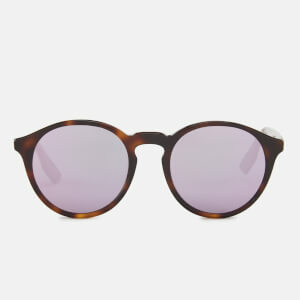 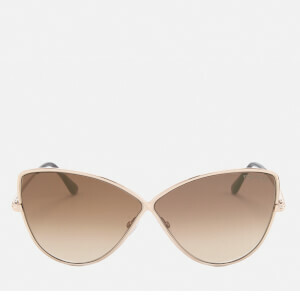 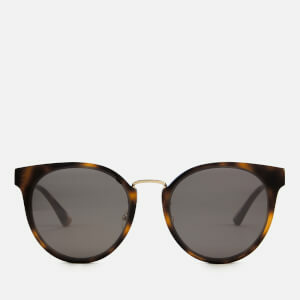 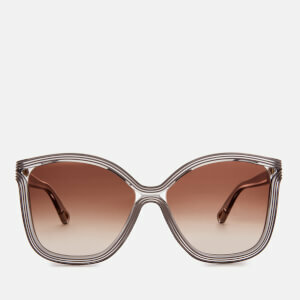 Protect your eyes from the sun in style this summer with the sunglasses collection at MyBag. From classic Wayfarer and Aviator sunglasses, to bold, oversized and retro-inspired designs, there's a style for every look and occasion. 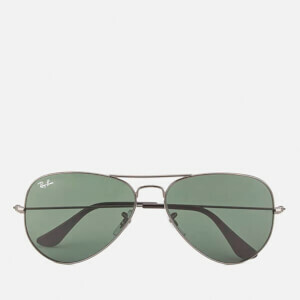 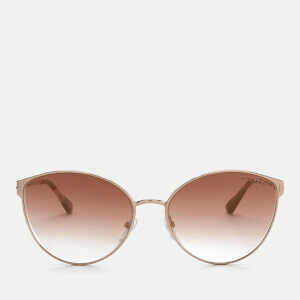 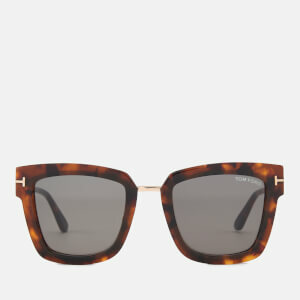 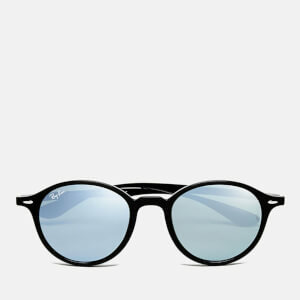 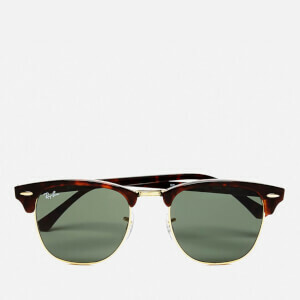 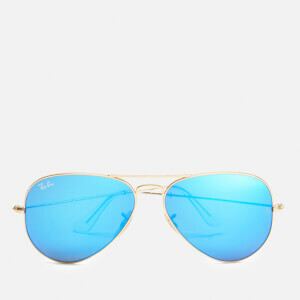 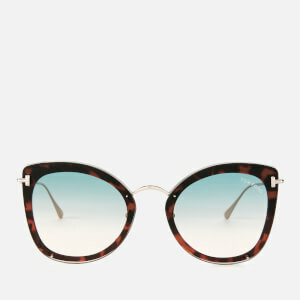 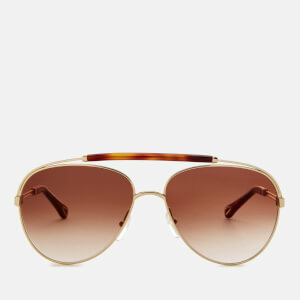 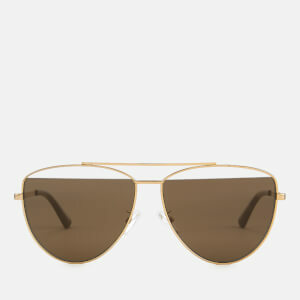 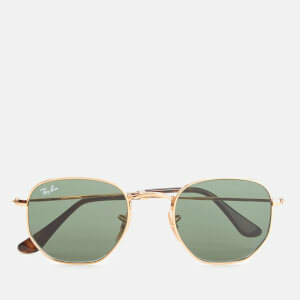 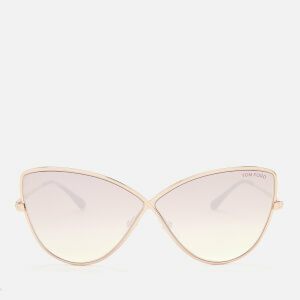 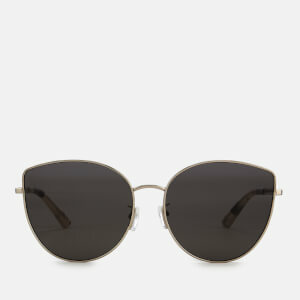 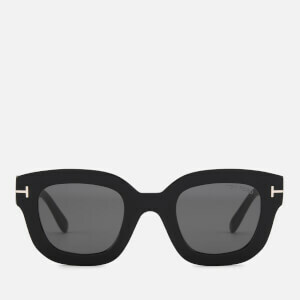 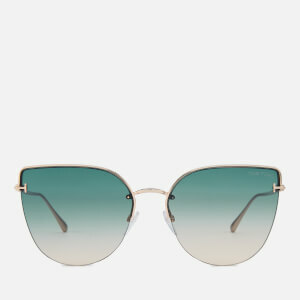 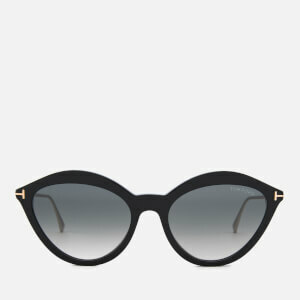 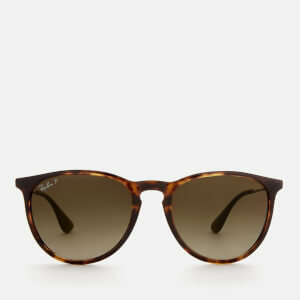 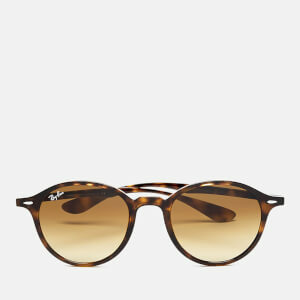 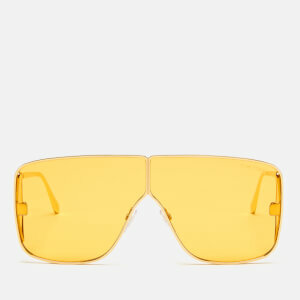 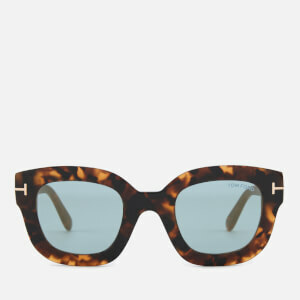 Shop renowned designer brands such as Ray-Ban, Tom Ford, Prada and Miu Miu for truly stylish eyewear.